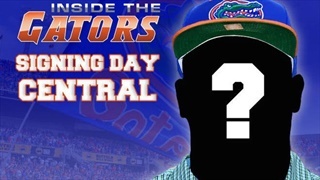 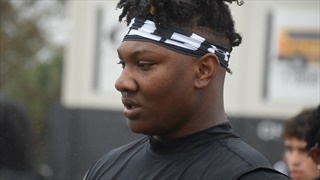 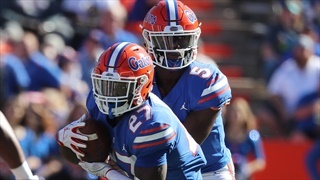 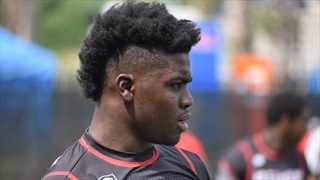 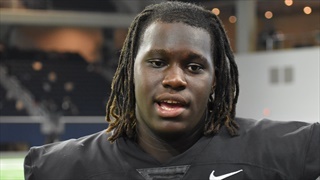 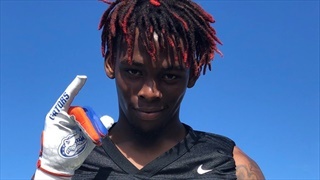 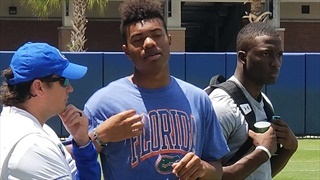 You know about his recruiting process and what he is capable of on the field, but today go behind the scenes and find out more about Florida signee Jalon Jones on a more personal level. 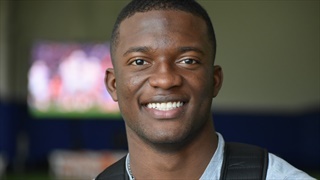 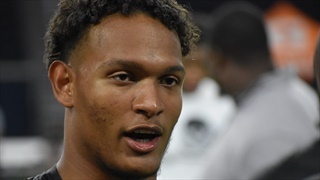 This weekend Florida four-star quarterback commit will be part of a huge recruiting weekend when he takes his official visit with the Gators. 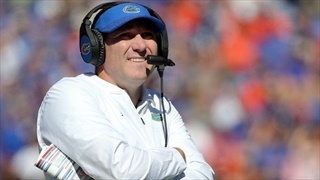 He'll use the weekend to help cement what he believes will be a strong finish down the stretch for Florida. 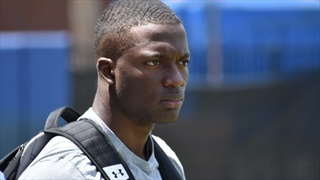 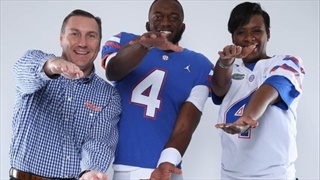 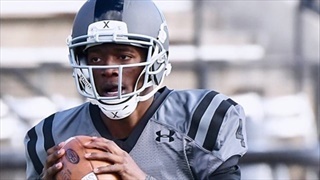 With Richmond (Va.) Henrico four-star quarterback Jalon Jones already comfortable with his commitment to Florida, it was time to get some of his extended family in on the process, including his football watching grandma.